Watch full episodes and live TV from Animal Planet anytime, anywhere. 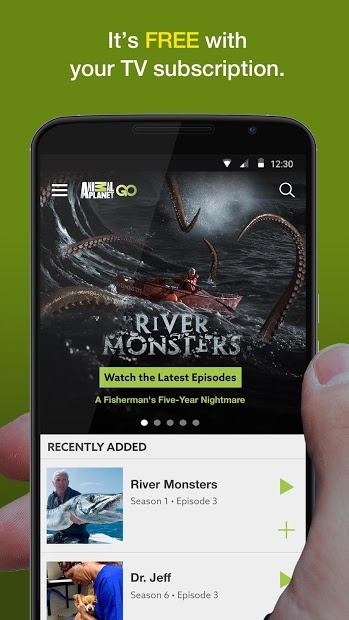 Get access to favorites like Pit Bulls & Parolees, Treehouse Masters, River Monsters and many more. 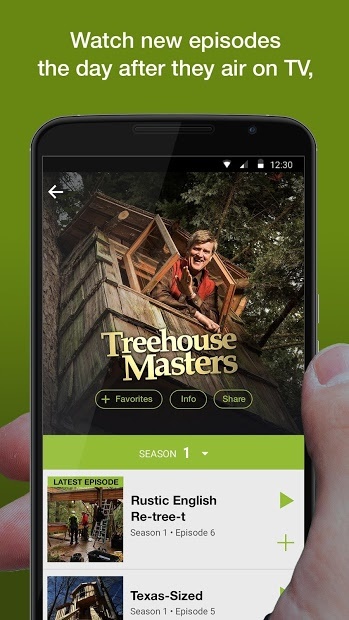 New episodes are added all the time. It is full compatible with our loved Chromecast. To watch it for free in the USA, you need a TV subscription. Just sign in with your TV provider username and password.